It was the first week of February, and like most UD students, I was packing my bags. I had survived yet another long winter break, and was ready to get back to being productive. 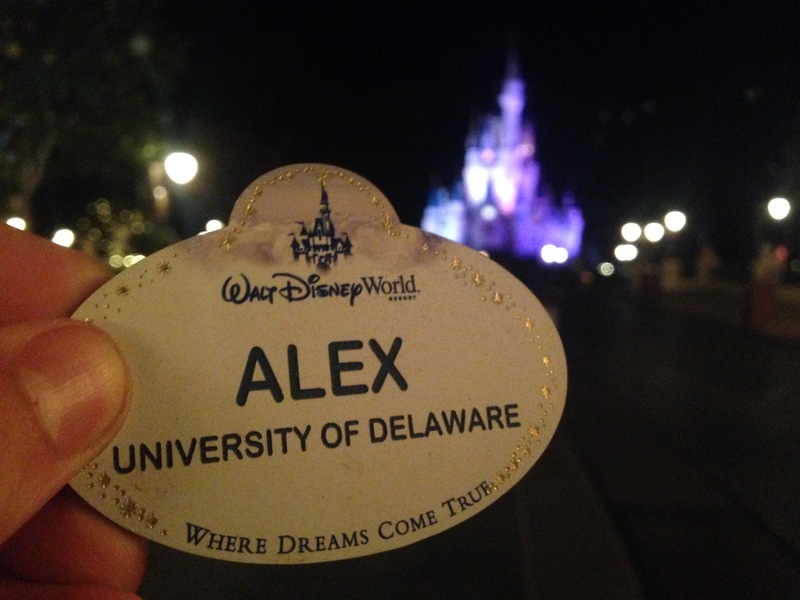 But while most Blue Hens were headed to Newark, I was headed somewhere entirely different- Walt Disney World. I had a suitcase and a dream. I was in kindergarten when I first decided that I one day wanted to work at Disney World, and that lifelong dream of mine was becoming a reality. I had made the cut, one of 66,000 that applied, and one of less than 6,000 selected to participate in the Disney College Program at the Walt Disney World Resort in Florida. Those that know me well enough will tell you I’m a Disney addict, a title I proudly claim. So when I had the opportunity to spend a semester in Florida as a Disney cast member, I quickly jumped at it. So what exactly is the College Program? Participants work front line jobs in the Disney theme parks and resort hotels, allowing college students to learn what it takes to operate some of the most visited theme parks in the world. In my role at Disney, I was a Quick Service Food and Beverage Cast Member in Magic Kingdom, working in Fantasyland, Storybook Circus, and Tomorrowland. 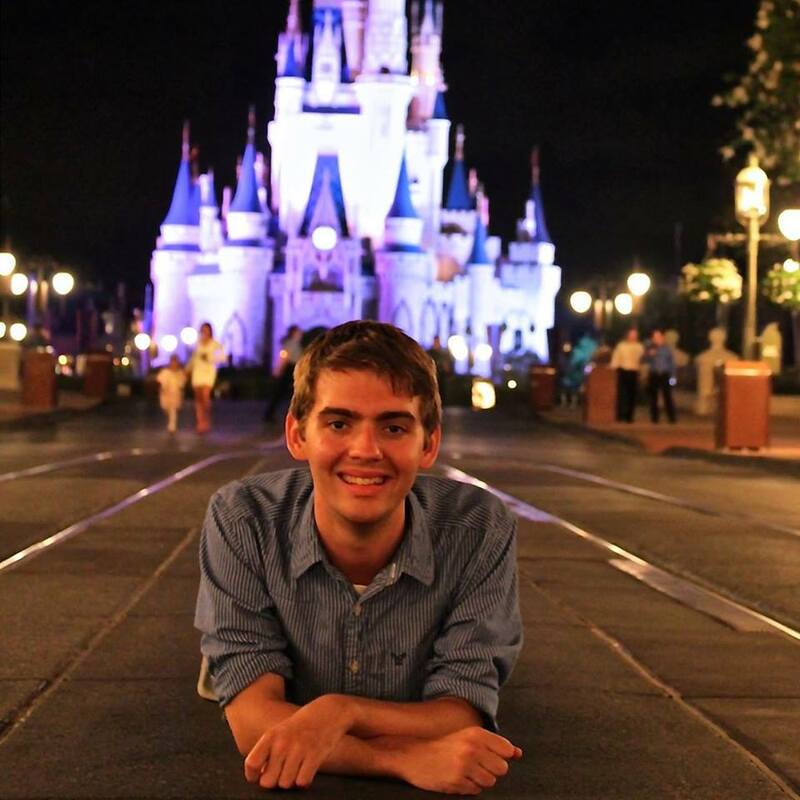 There is no denying that a semester spent at Walt Disney World comes with a lot of fun, and working at the “vacation kingdom’ comes with some great benefits. Cast Members are granted free access to all of the parks. With 37 visits to the Magic Kingdom and 21 missions to outer space on Space Mountain, access to the parks was a perk I really took advantage of. As great of a benefit park access was, I was accepted to the program to work. As cast members, we work while others play. So when spring break crowds descended upon central Florida, I found myself faced with long days and 56 hour work weeks. Over Memorial Day weekend, Magic Kingdom hosted a 24 hour event as a kickoff to summer, bringing with it an overnight shift of 7pm-6am. The hours could be exhausting, but the days were always fun. I worked with incredible Cast Members that always knew how to put a smile on my face. With so much to do at the resort, there is rarely a boring day on or off the clock. While participating in the college program, I lived with a group of roommates from Michigan, New York and Kentucky, and worked with people from all over the world. One co-worker was on a visa from Shanghai, China, others from Australia and New Zealand. It doesn’t stop there, even our guests visiting Walt Disney World come from all corners of the globe. I found myself overcoming language barriers on a consistent basis, helping guests that spoke little to no English. As frustrating as this could be at times, I learned a lot about myself and my ability to overcome obstacles. Being able to interact with so many different people from so many different cultures gave me a better understanding of the world. I have always wanted to work at Walt Disney World, and participating in the college program provided me with an easy foot in the door. Through networking events and opportunity for growth, Disney wants participants to really take advantage of all that the company has to offer. One event offered to College Program participants was a talk with the Vice President of Disney’s Hollywood Studios, Dan Cockerell. Dan, a former College Program participant, spoke about his time in the College Program, and his journey with the Walt Disney Company. This event alone provided attendees with an insight into making a career with Disney. 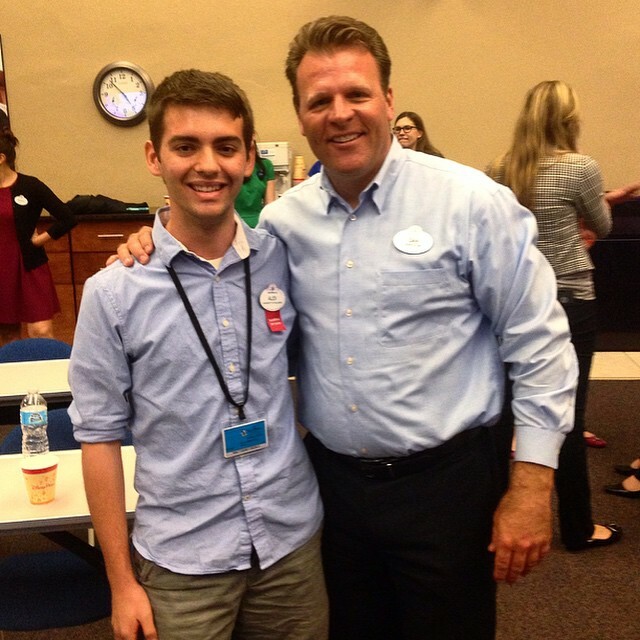 Completing the College Program also opens up more doors for growth with Disney. A good portion of the professional internships offered by the company are reserved for students that have completed the program. These internships aren’t just restricted to the Disney Parks branch of the company, they can also be in other branches such as Disney owned ESPN or ABC Television. Alex is a junior marketing major from Milford, Del. Alex is extremely involved on campus. When he’s not in class, you can probably find him playing trumpet for the UD marching and pep bands or tweeting about his adventures as a Blue Hen for the UD Social Media Ambassador program. Follow him on Twitter: @BlueHenAlexH.